Zhanxi Wholesale Fashion Center is at the heart of the newly-emerging clothing distribution center-Zhanxi road, which is happened to be near Guangzhou Railway Metro Station. It has a big advantage. 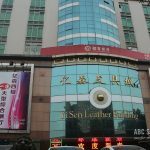 Almost all suppliers know that Guangzhou has the largest number of export-oriented clothes wholesale markets, most of which are mainly concentrated around Guangzhou Railway Station. 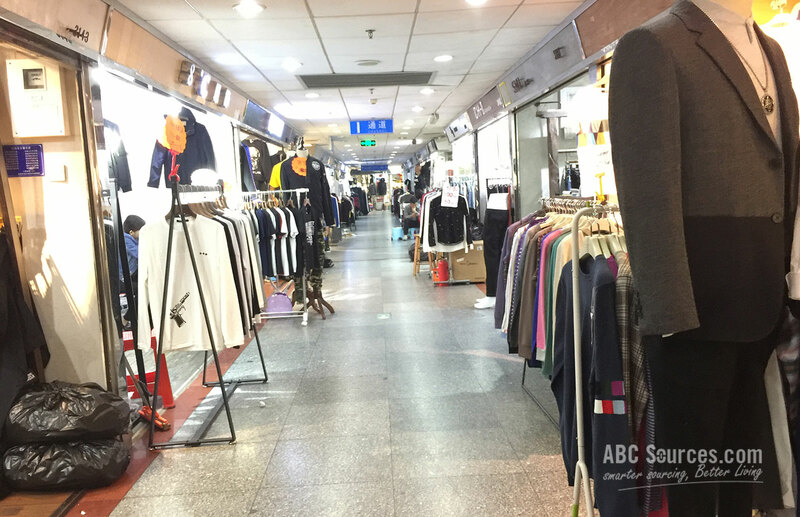 We can proudly tell you that, there are about 20 clothes wholesale markets of all sizes surrounding Guangzhou Railway Station, which are feasible to meet all buyers’ demands, based on what items they are searching for and what quality they are willingly to pay for. 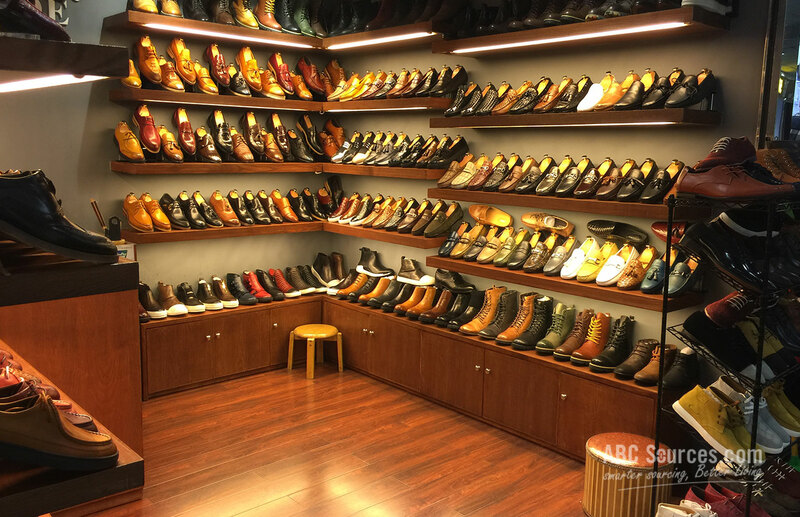 Today, we are going to pick one typical out of them, and take you to visit the remarkable Zhanxi Wholesale Fashion Center. 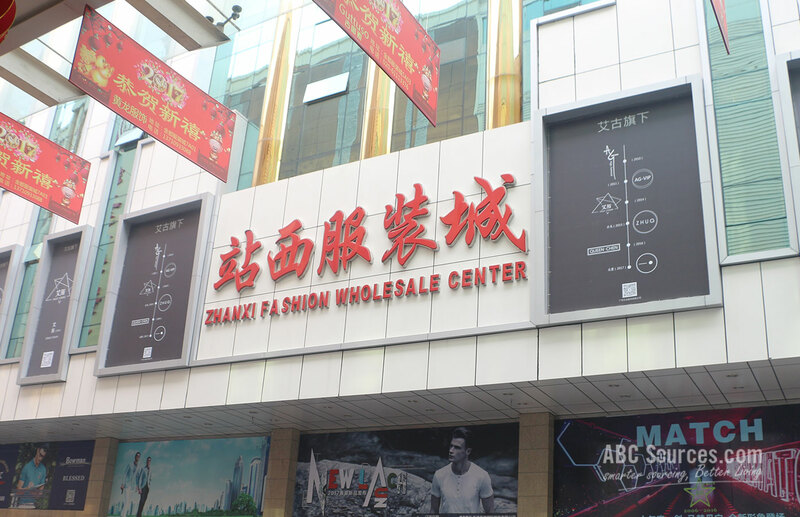 Zhanxi Wholesale Fashion Center is at the heart of the newly-emerging clothing distribution center-Zhanxi road, which is happened to be near Guangzhou Railway Metro Station. It has a big advantage. The railway trains will carry around 70,000 passengers to the Zhanxi road each day, which makes the whole distribution center earns a huge customer flow. And Zhanxi wholesale Fashion Center is the one of the best. Zhanxi is widely known for offering medium and high-end clothing for export at low prices. People like visiting Zhanxi Wholesale Fashion Center in particular, especially for those young fashionists, because there is the paradise of fashion and trendy clothes. It is focused on young buyers and inclines to offer the latest chic and in styles, aiming to grasp the largest potential customer groups. 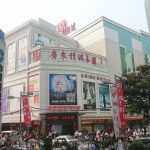 Zhanxi Wholesale Fashion Center is a large clothes wholesale market focusing on fashion, Korean styles clothes for men and women, as well as a small number of chic jewelries and accessories. 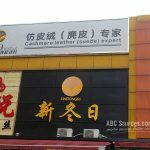 Covering about 20, 000 square meters business area, the market consists of 500 shops and stalls, making sure that every buyer is exposed to an ample number of suppliers. The other thing is that most of suppliers at Zhanxi Wholesale Fashion Center are direct factories based in Guangzhou and nearby cities. They have the absolute production capability and clothing technology, which is well tailored for export orientation. 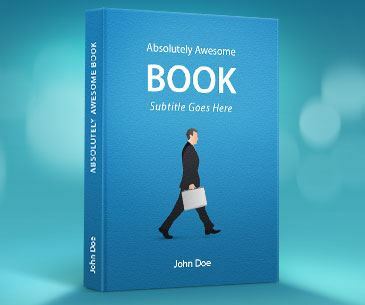 That explains why it owns the ability to attract buyers from worldwide like North America, Africa, Japan, Korea, and East Europe countries. 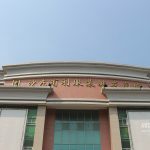 Zhanxi Wholesale Fashion Market is standing on the Zhanxi Road, just about 10 minute walk from the Guangzhou Railway Metro Station. Take the line 2 to Guangzhou Railway Metro Station, get out of the F Exit, and walk straight on the Zhanxi Road. You can easily find your destination. As we have mentioned that, Zhanxi Wholesale Fashion Center is wholesaling men and women’s clothing and jewelries that follow closely the global fashion trends. It’s the heaven for buyers who can access to a huge variety of fashion styles and get all articles at a great price. The other important thing is that most suppliers here are direct manufacturers. 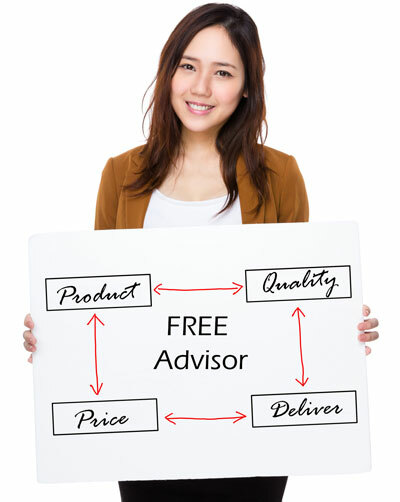 They are usually well qualified OEMs for large international brands. Foreigners, no matter coming here for wholesale or shopping small amount all can get their crazy exciting experiences at here.